PS4, Smartphones & PC compatibility, advanced 53mm drivers and improved 3D Wing Support system for hours of comfort and extended game play. 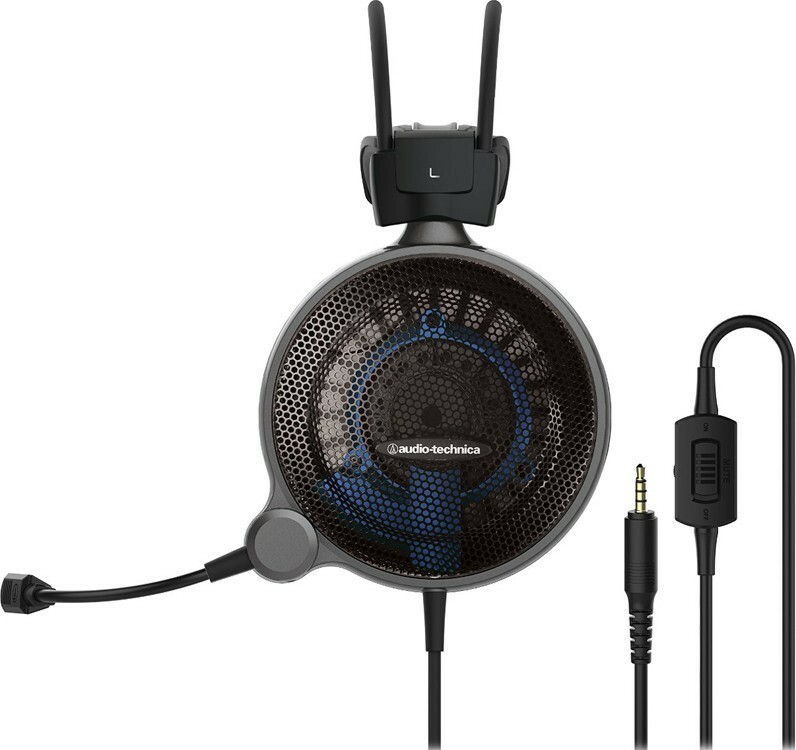 Audio Technica ATH-ADG1X also allows for in-game voice communication through its state-of-the-art microphone feature, and comes equipped with a 1.2m attached cable and 2.0m extension suitable for any gaming environment. Award-winning composer, audio director and musician Frank Klepacki has been a key player in the gaming industry since the early 1990s. His groundbreaking, cinematic scores and sound designs have pushed technological and musical boundaries, raising the art of video game soundtrack production to an unprecedented level. 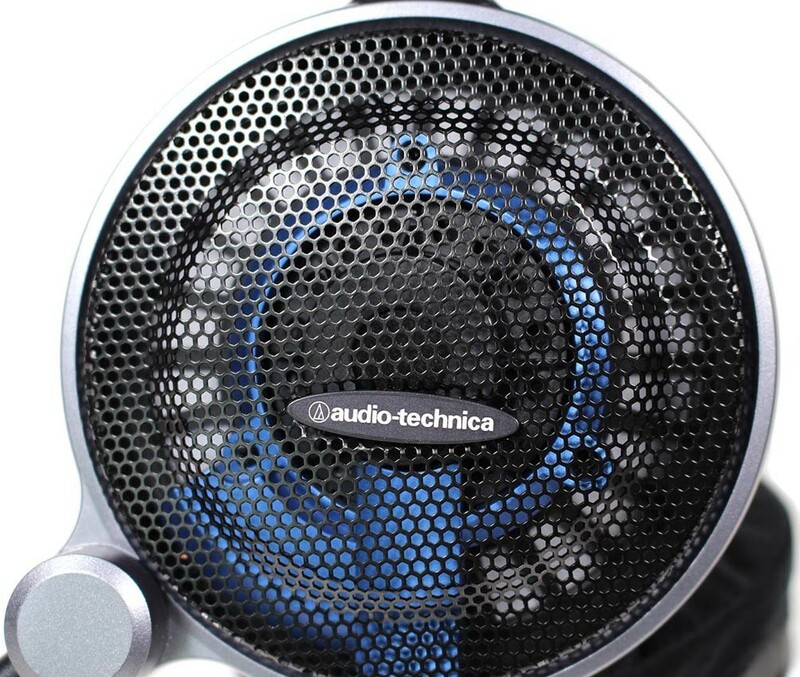 Frank depends on Audio-Technica products when creating in the studio. 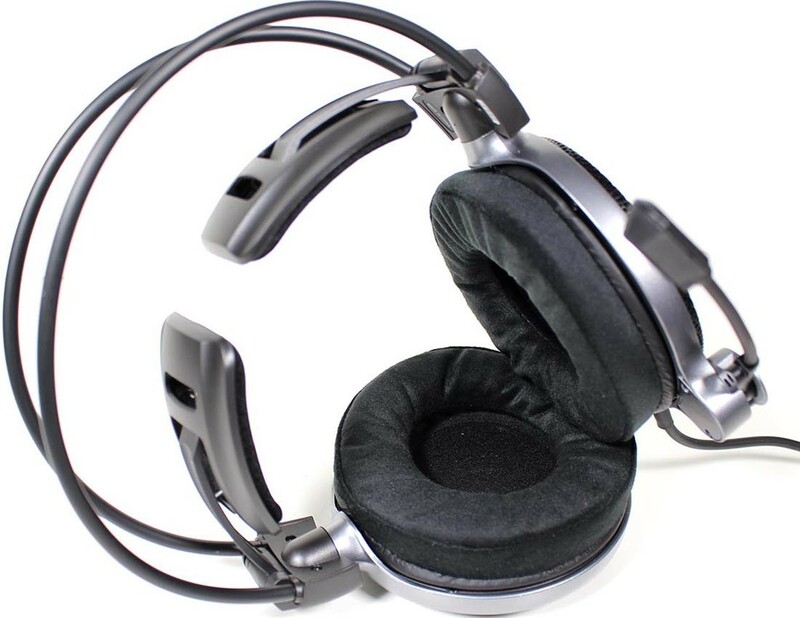 So it’s little wonder that he also recommends A-T’s high-fidelity gaming headsets to those wanting to hear all the power and nuance of his work. 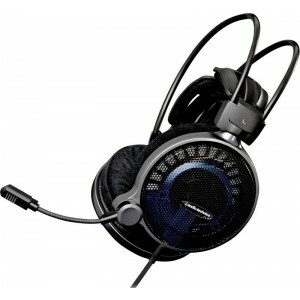 Experience the games as Frank intended, and take yourself to a different level of gaming. 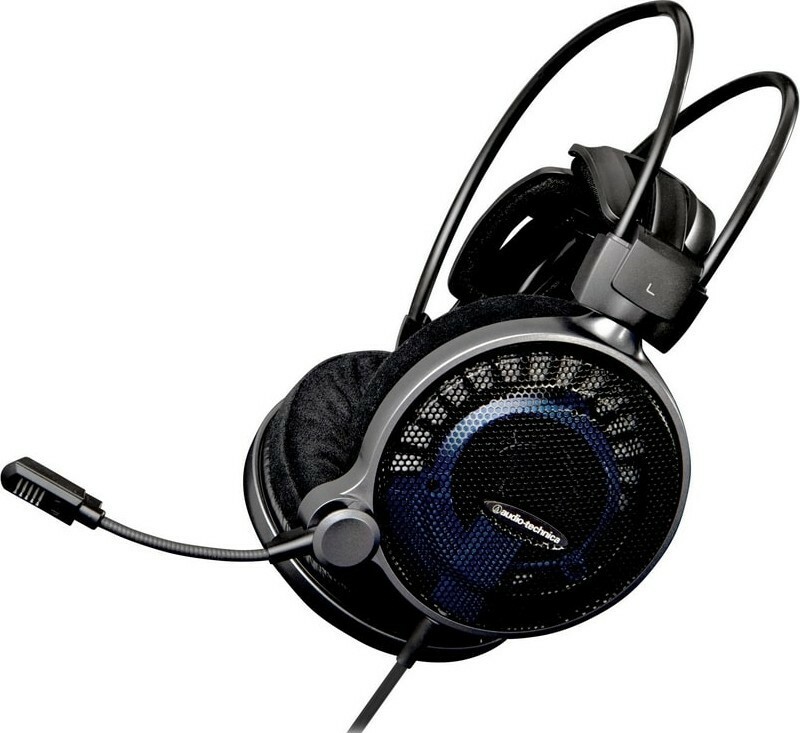 Supercardioid microphones are a type of directional microphone with a narrow pickup pattern (narrower than cardioid), which results in outstanding rejection of undesired ambient sound.New, softer earpads and a redesigned, self-adjusting 3D Wing Support Housing that perfectly adapts to the user’s head for comfortable long gaming sessions. Simple volume control and microphone mute switch enable one-hand operation. Lightweight, honeycomb aluminium design offers a natural, spacious sound that keeps your ears cool even under the most intense gaming fire. 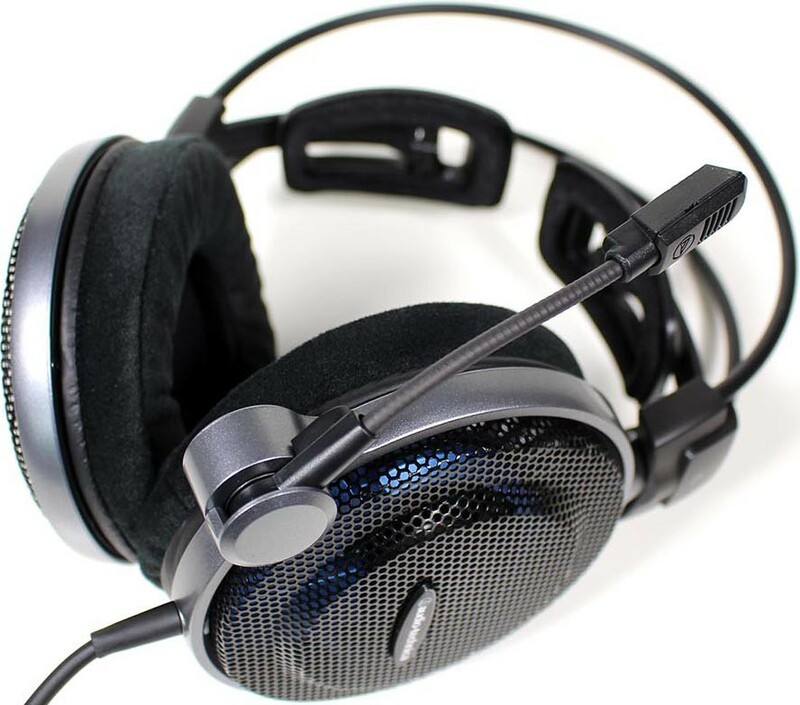 - Also compatible with Xbox One using the Stereo Headset Adapter.